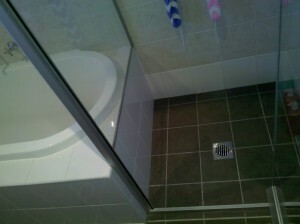 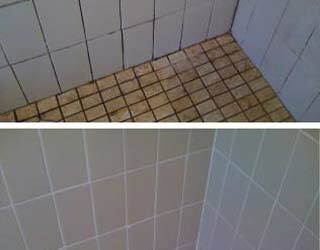 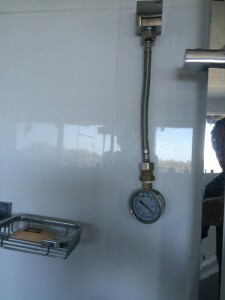 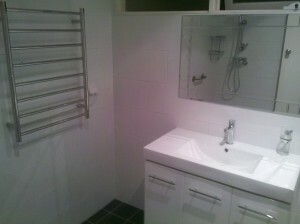 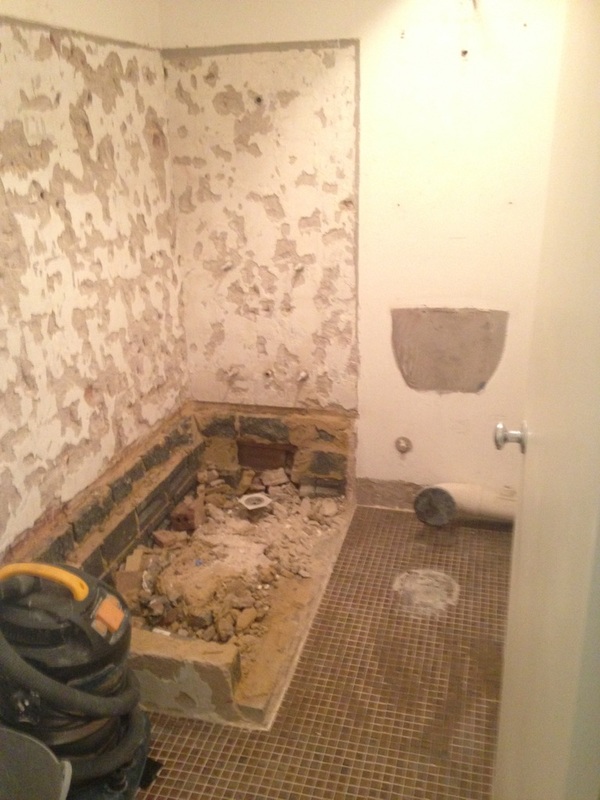 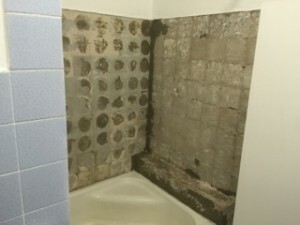 Long established and highly reputable Shower and Bathroom Repair Company. 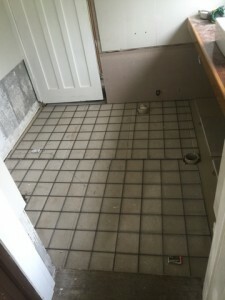 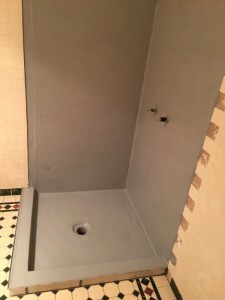 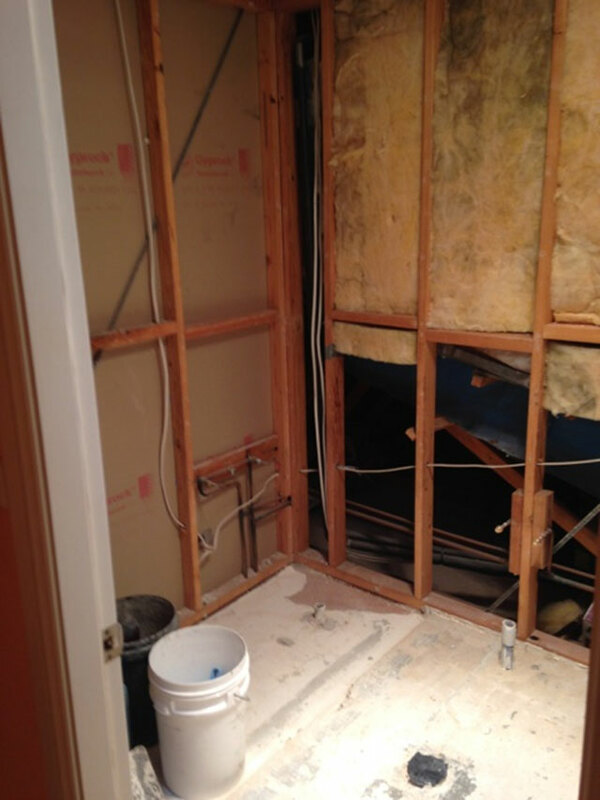 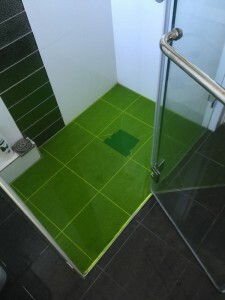 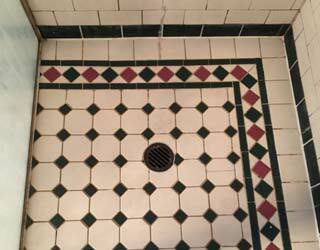 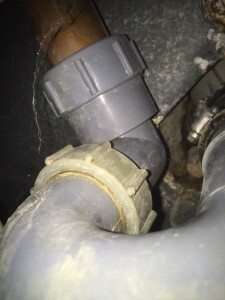 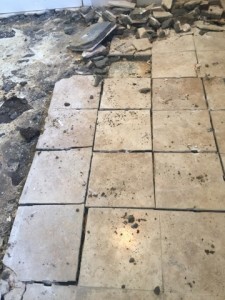 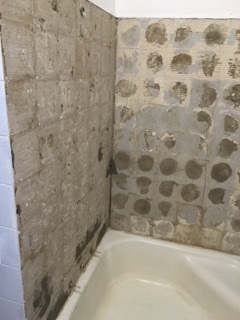 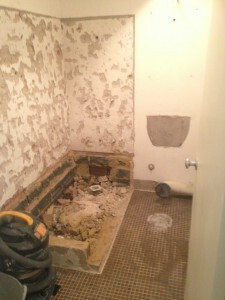 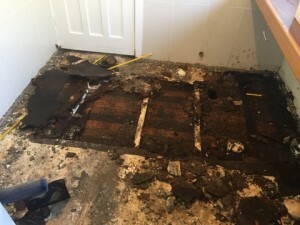 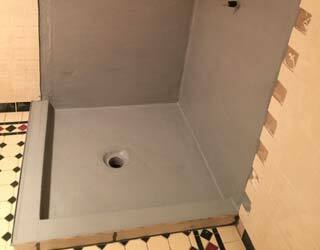 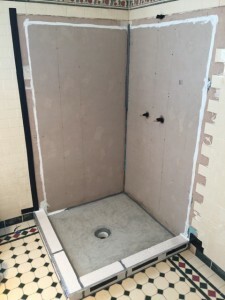 All facets of shower leak repairs ranging from basic tile and waterproofing leaks through to major leak repairs such as complete rebuild of shower area and bathrooms. 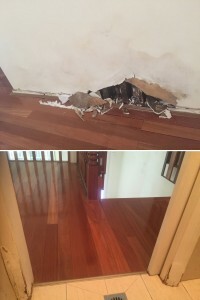 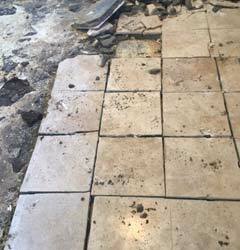 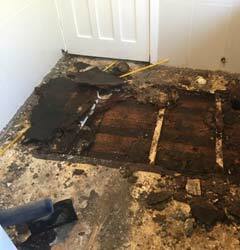 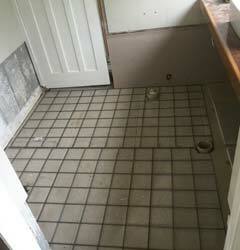 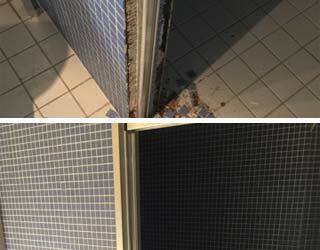 We make good where others have failed (click here to view photos of damages caused by previous poor repairs). 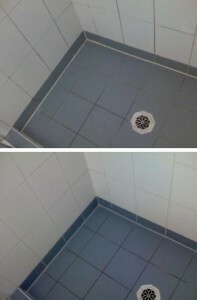 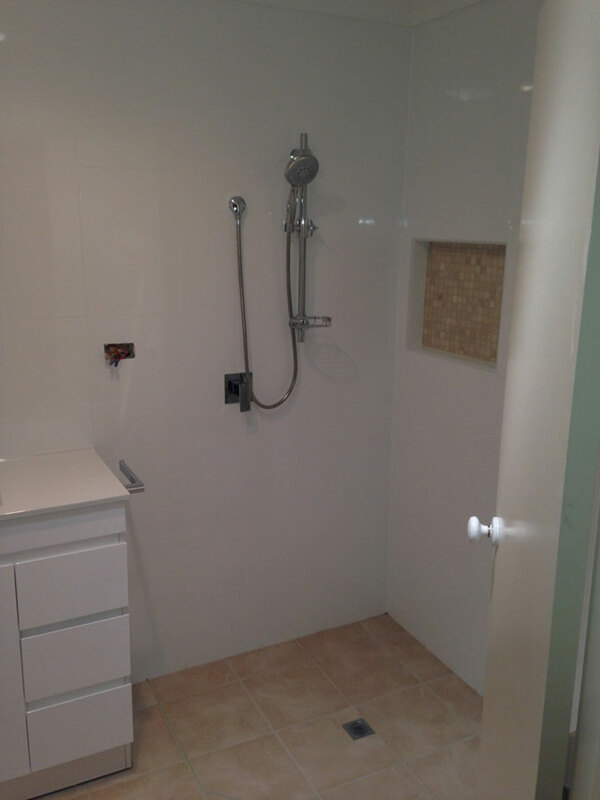 At Affordable Shower Repairs we are extremely proud of our ever-growing reputation for professionalism and reliability. 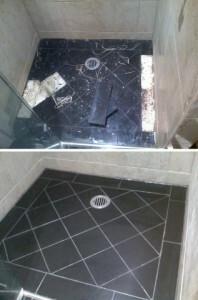 *Shower leak repairs & sealing $500+GST with Full 10 Year No leak Warranty and no hidden Product Warranty clauses! 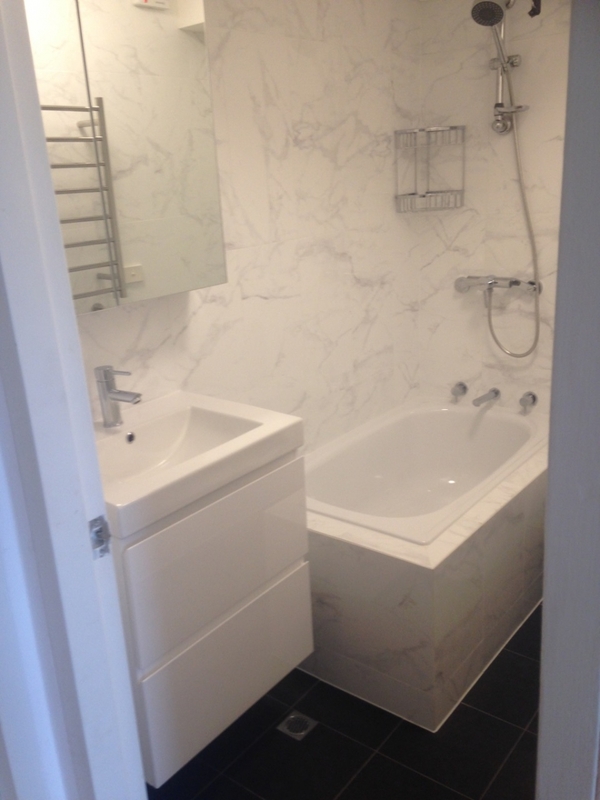 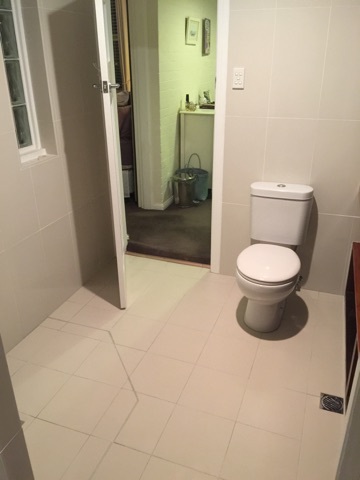 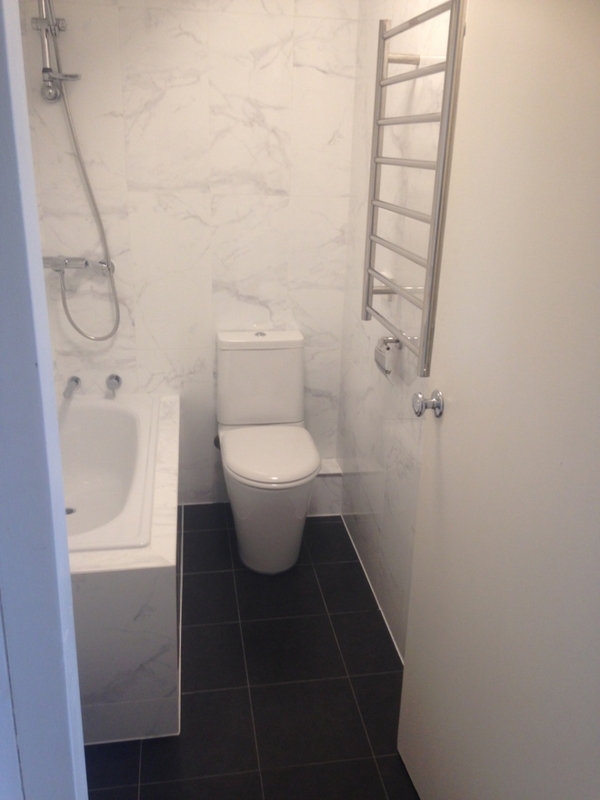 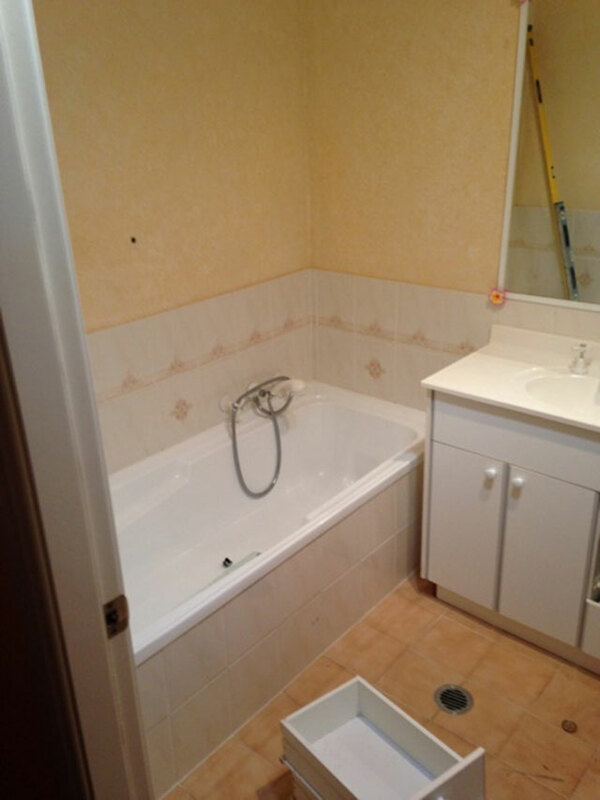 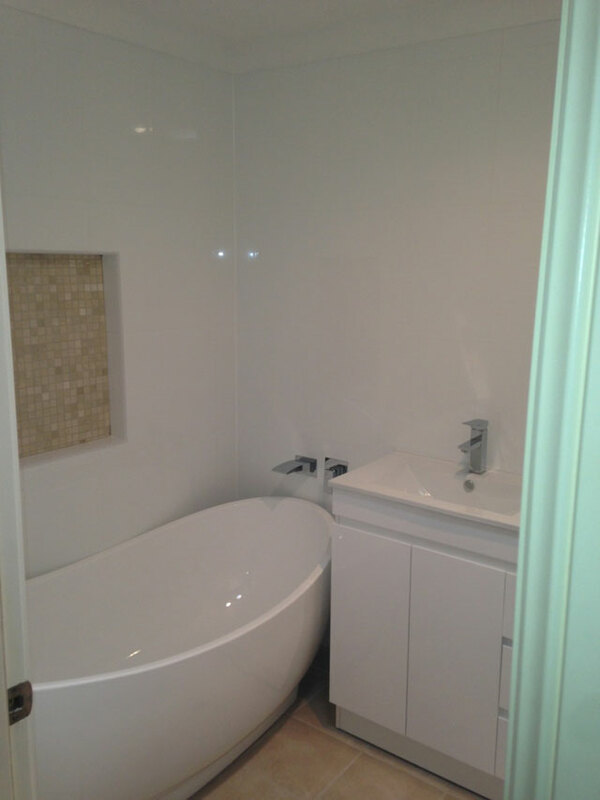 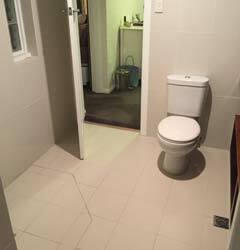 *Complete Bathroom Renovations – average cost $15,000 to $18,000 all inclusive (labour, materials, tiles, all fixtures and fittings, finished to the highest of standards) completed by our Licenced Tilers, Waterproofers and Plumbers. 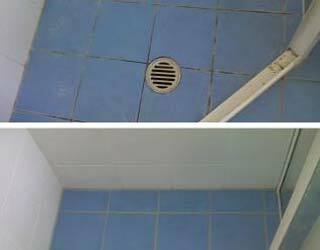 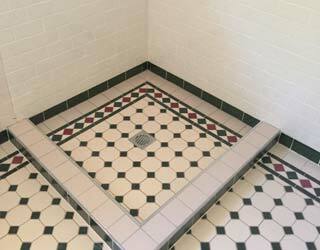 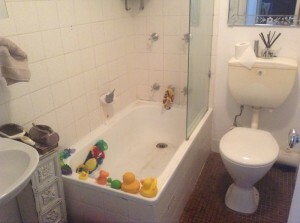 Regardless of imitations we are the Original & highly recommended AFFORDABLE SHOWER REPAIRS.